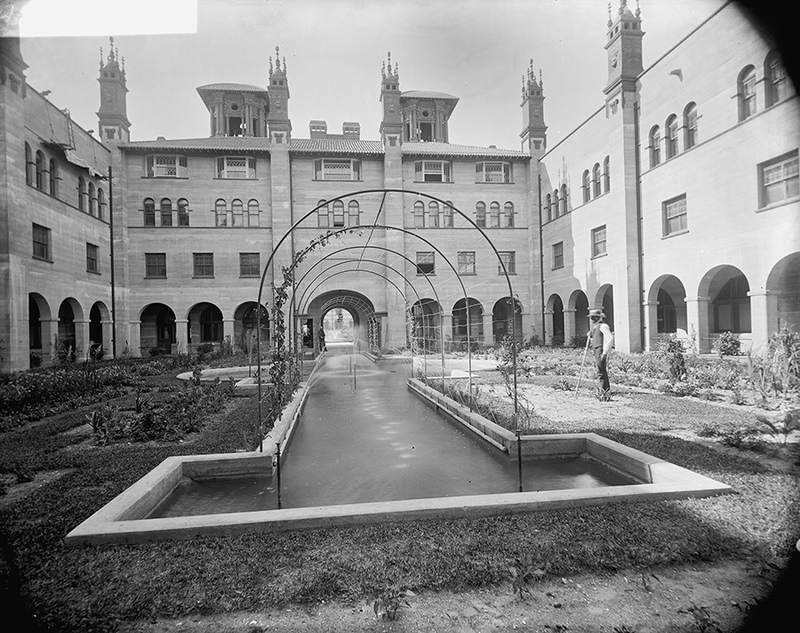 Lightner Museum is housed in the former Alcazar Hotel built in 1888 by Henry Morrison Flagler (1830-1913). 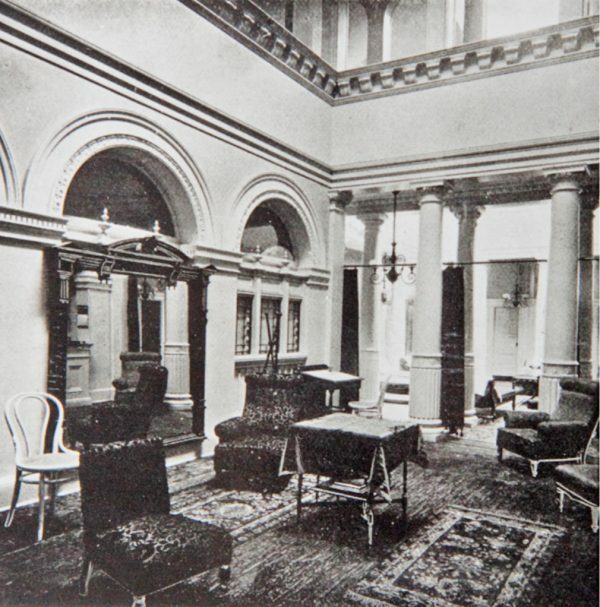 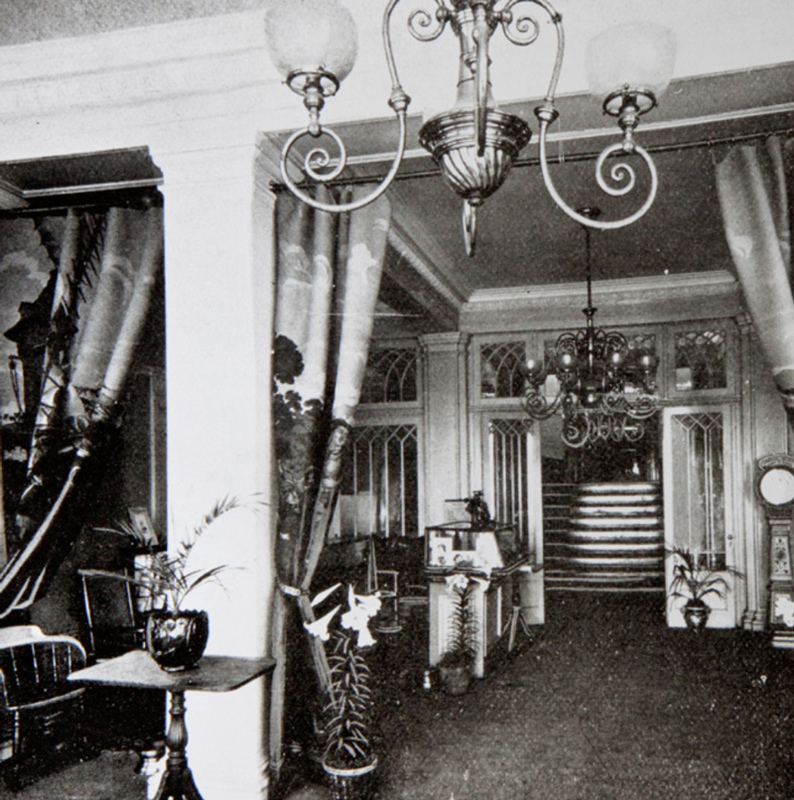 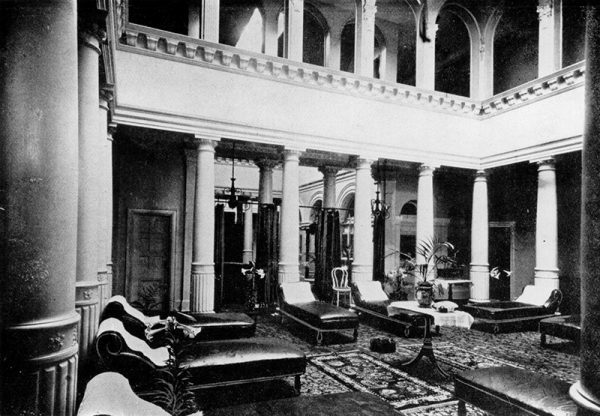 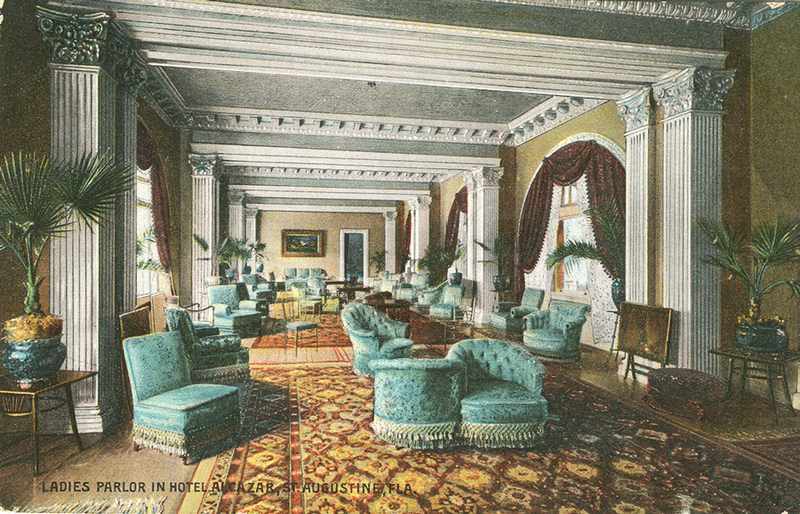 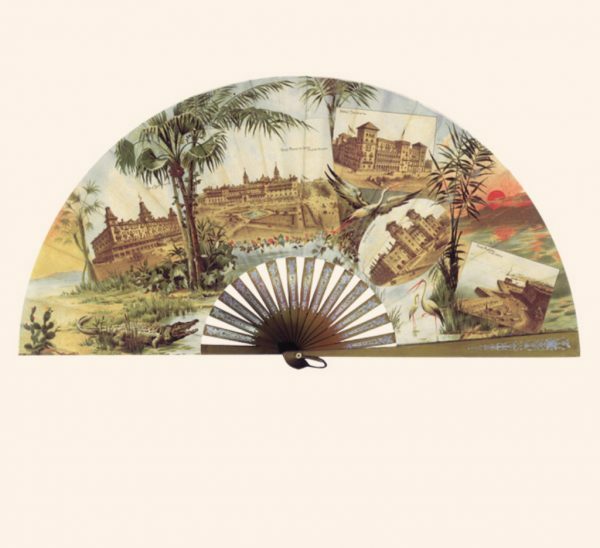 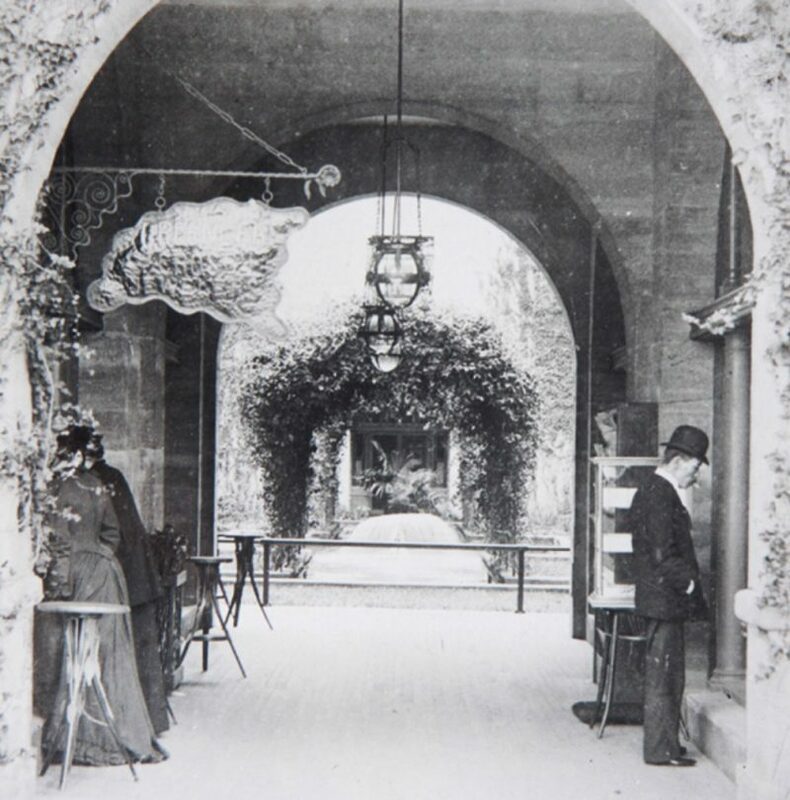 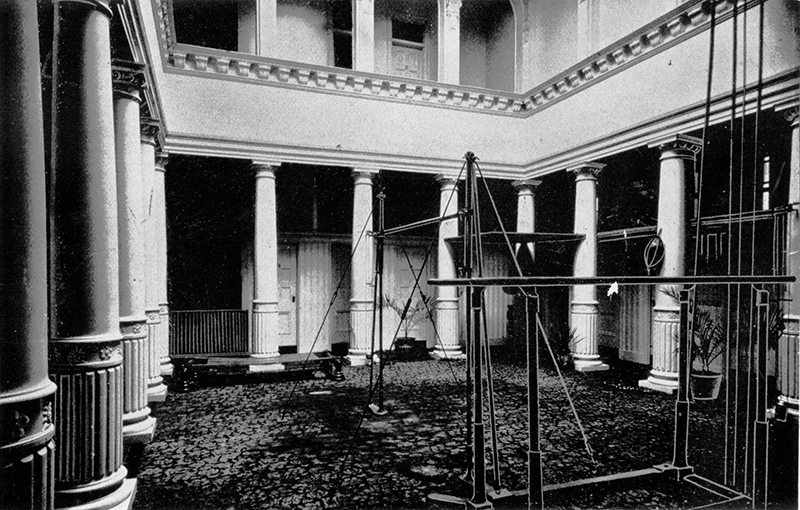 The hotel was at the peak of its popularity during the 1890’s. 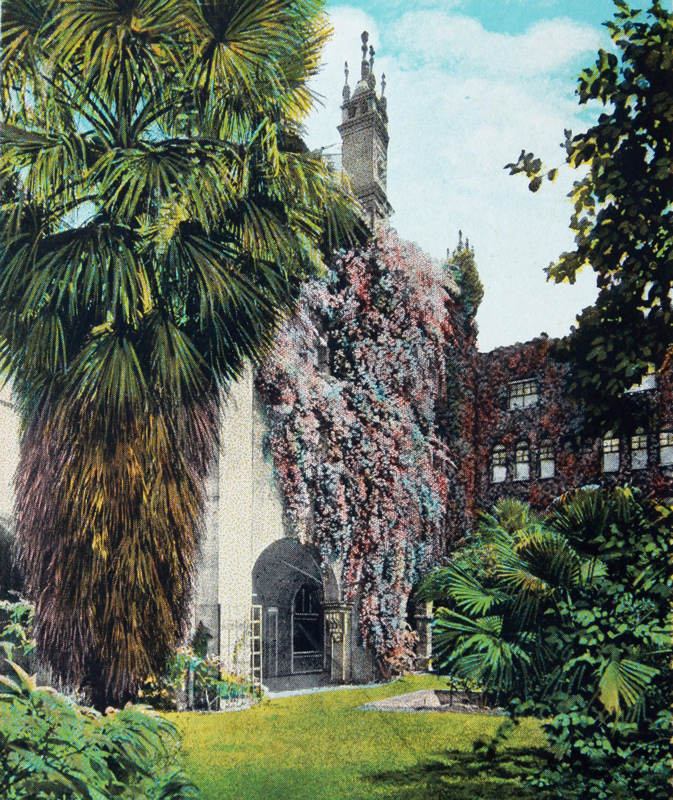 More than 25,000 guests visited the Alcazar during those early winter seasons and countless more used the recreational facilities. 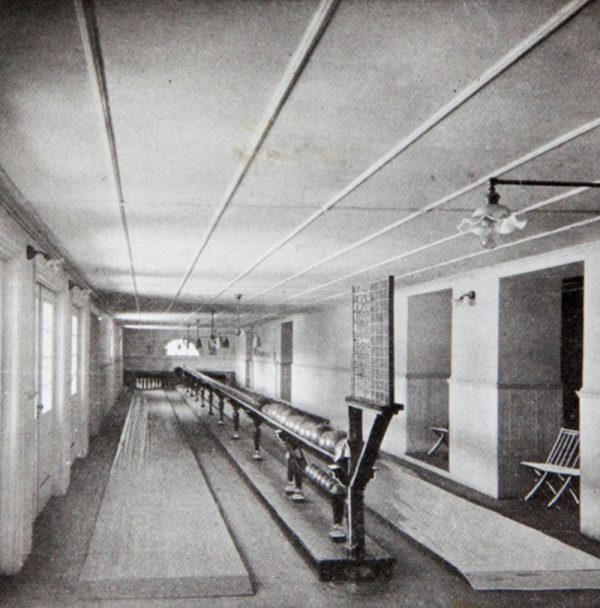 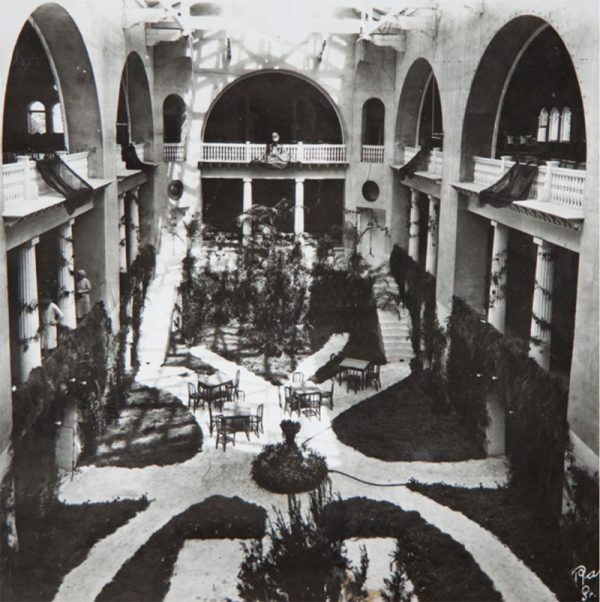 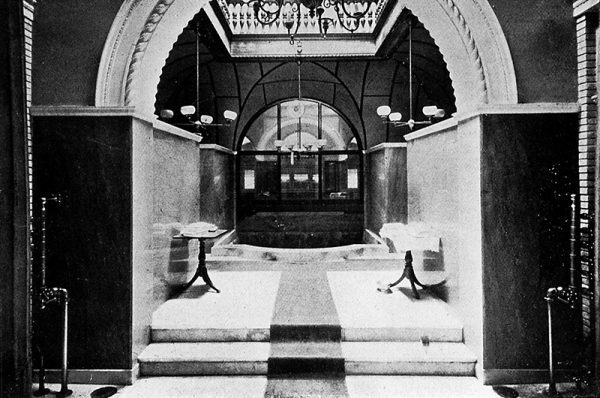 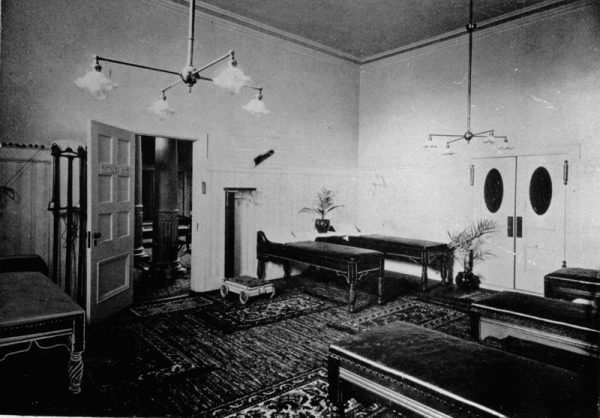 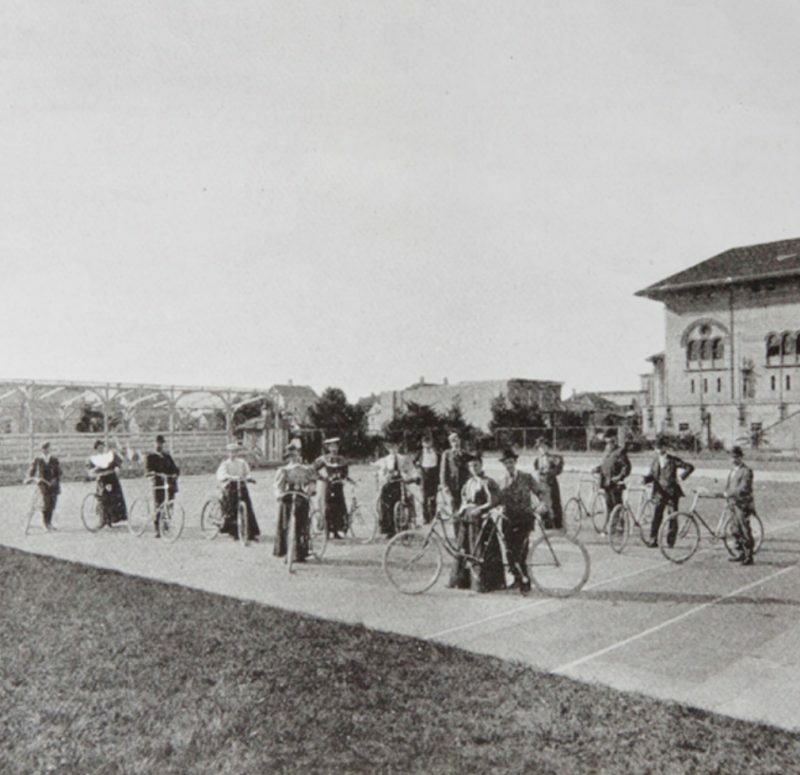 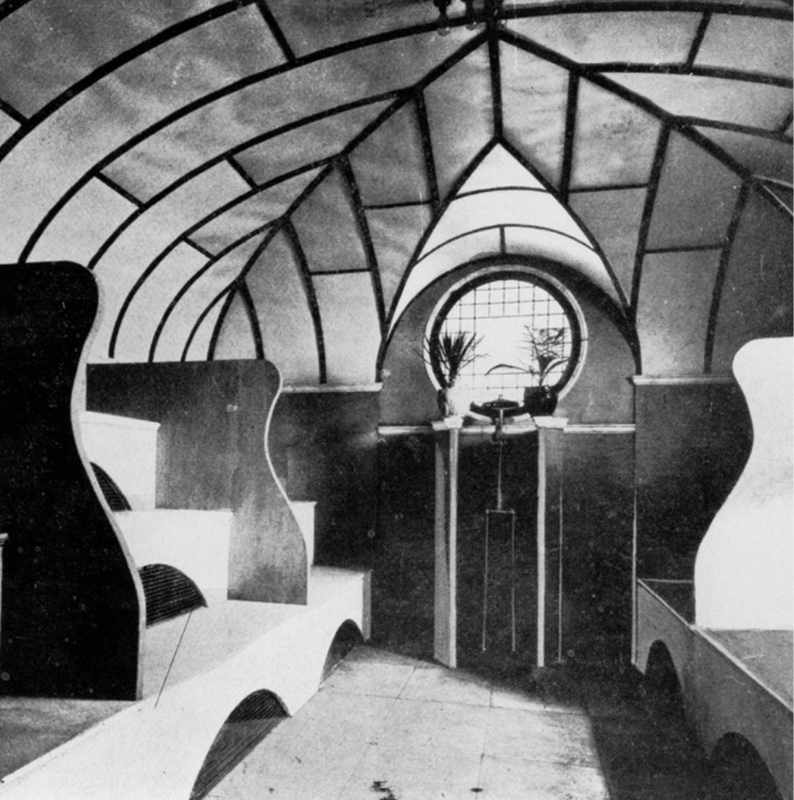 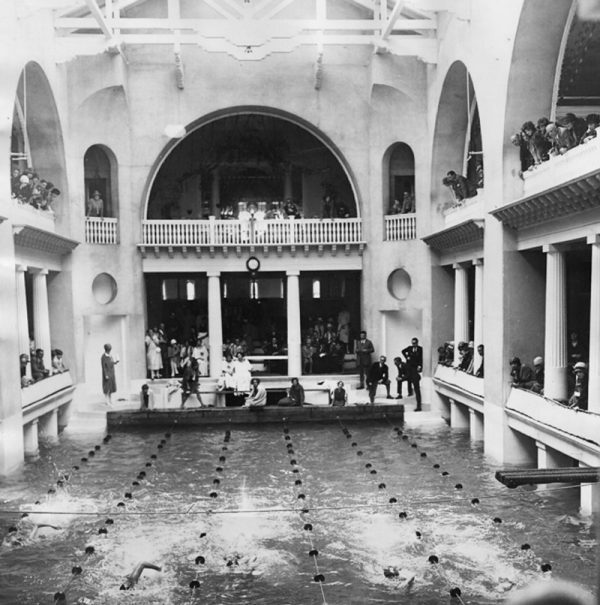 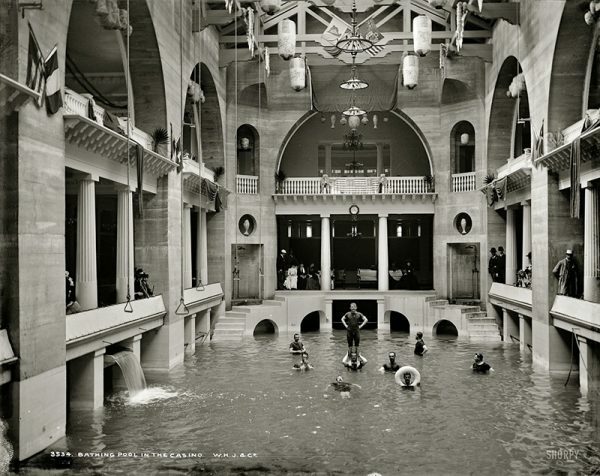 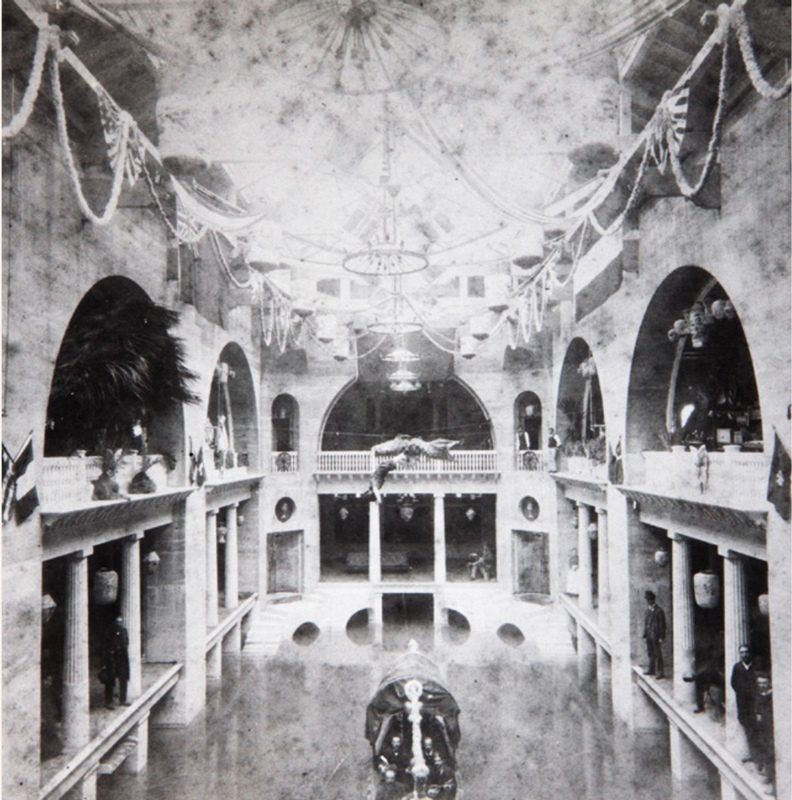 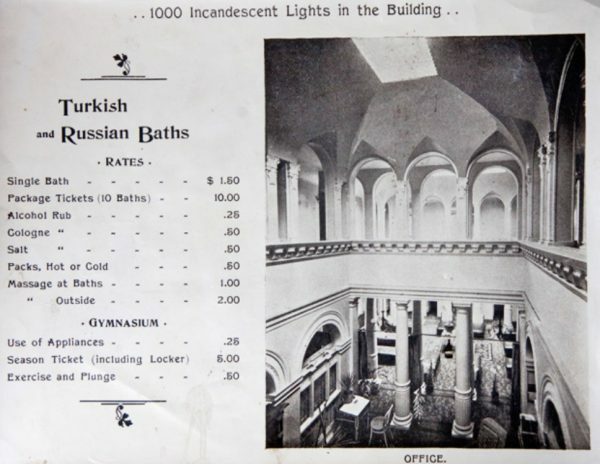 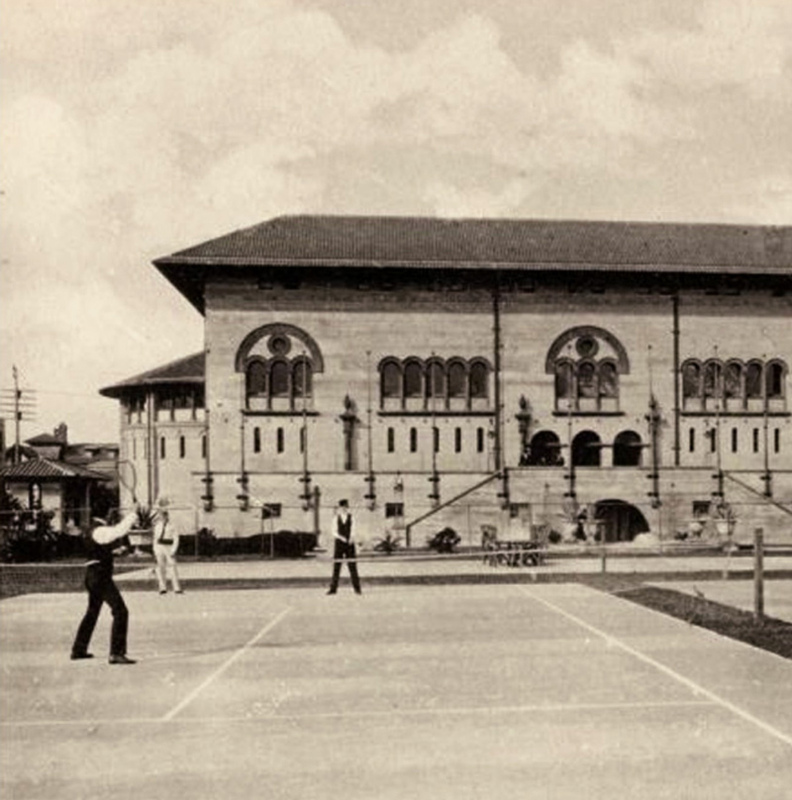 For the pleasure of the guests, there was the world’s largest indoor swimming pool at the time, the grand ballroom, sulfur baths, a steam room, massage parlor, a gymnasium, a bowling alley, archery ranges, tennis courts and a bicycle academy.